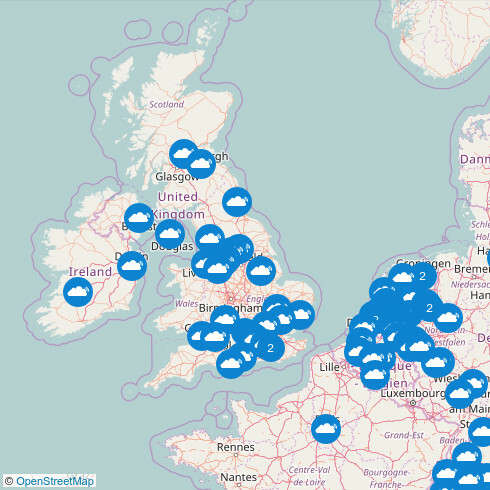 We are please to announce we have initiated a local community group of The Things Network (TTN) around Lancaster, UK, joining a rapidly growing number of TTN communities worldwide. 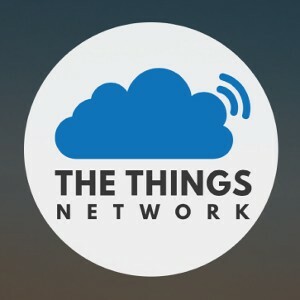 The Things Network is a global, open, crowd-sourced Internet of Things (IoT) data network, initially targeted at supporting LoRaWAN technology to allow use of ultra low powered IoT technology in our everyday lives. Unlike other IoT network providers, the TTN allows free access to it’s platform, removing cost barriers to entry for IoT technology development. TTN is a Low-Power Wide Area Network (LPWAN) with each gateway is publicly accessible by nodes within a 15km radius, which allows us to provide coverage around the central Lancaster area for public access (with encryption if needed). To access the network, come and join our community here and help us grow ! If you would like to find out more about the technical aspects of TTN Lancaster, technology to use and how to use it checkout our tech pages here. As early adopters of the IoT, Milliamp are experts in designing PCBs, software/firmware and technology products using a variety of underlying technology, including LoRaWAN, 6LoWPAN, Bluetooth, Zigbee, and SmartMeshIP. For LoRaWAN we have developed a number of products using RN2483 from Microchip, RFM92W from HopeRF and mDot from Multitech, using Multitech Conduit 210L gateways. 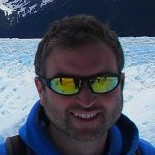 If you have a development of this type and need assistance please get in touch !